How realistic are your simulations? 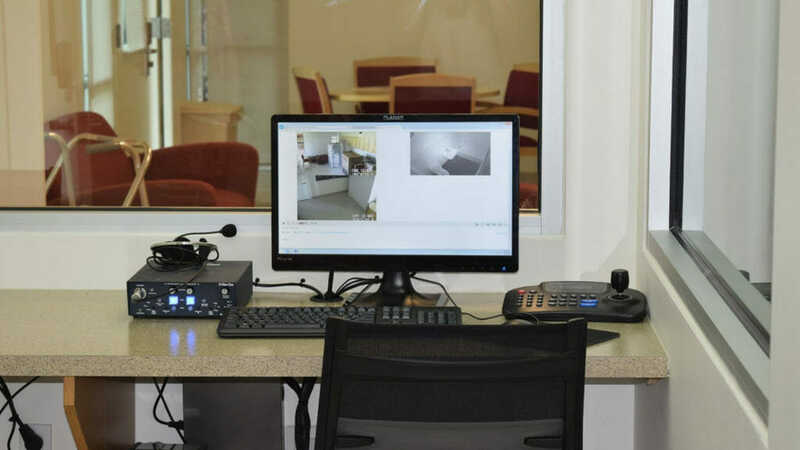 Are your debrief recordings clear in sound and video? 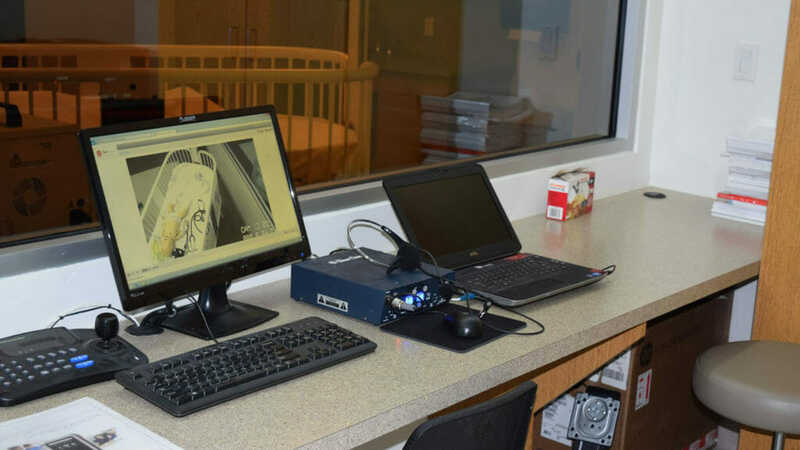 The proper mix of sound, video & intercom components is vital to the success of any simulation theater. 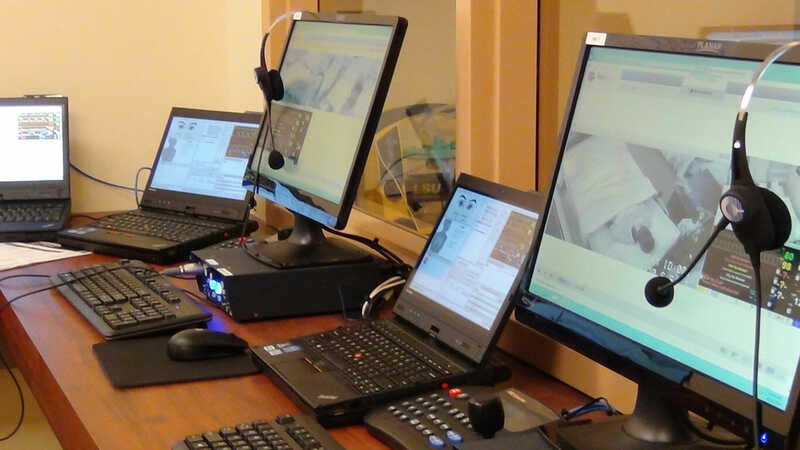 CSAV Systems custom designs systems so that the operation of medical simulation labs are both user-friendly and efficient. 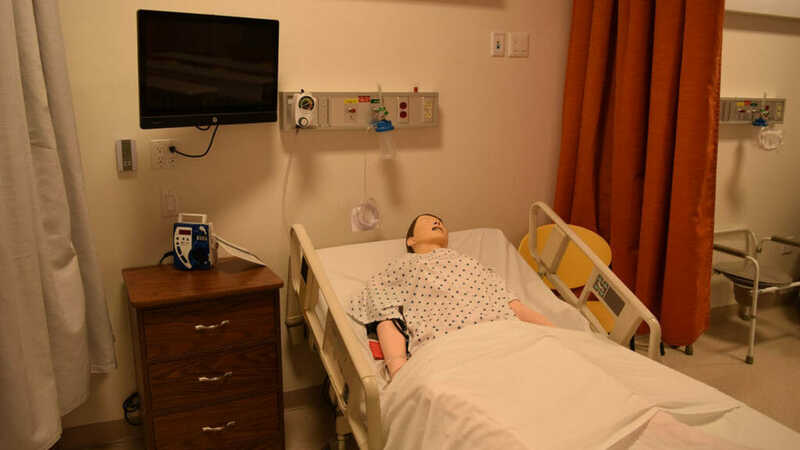 Medical Simulation Labs for education and training need the support of sound & video technologies to provide proper oversight and review of medical personnel in these critical applications and situations. Cameras, monitors, controllers and recorders are all an integral part of any training environment. CSAV Systems has custom designed innovative Audio and Video equipment to enhance the training experience in medical simulation environments. 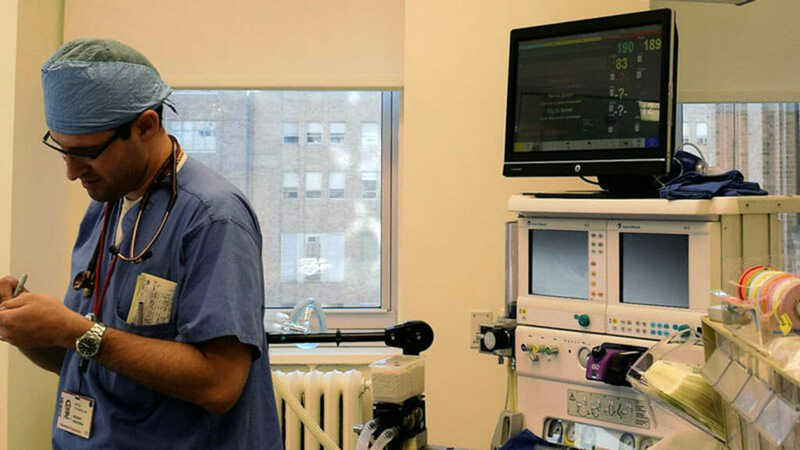 Properly trained and regularly tested medical staff at all levels are necessary to keep people safe and healthy. 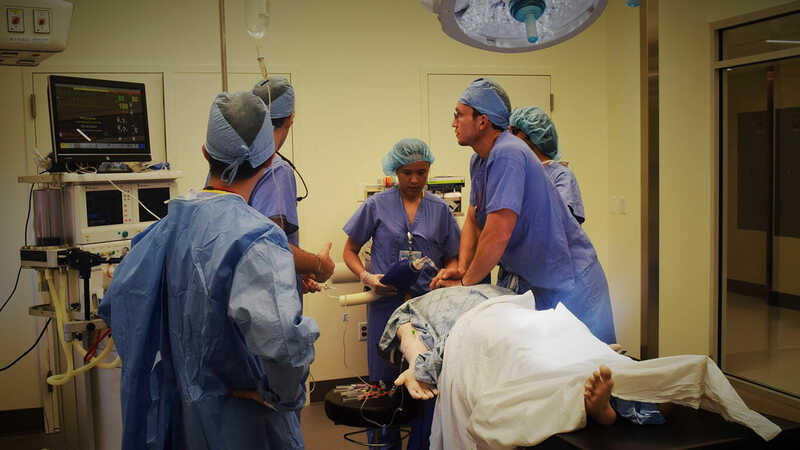 From the most basic procedure to an extreme emergency, medical staff needs to be ready for anything. 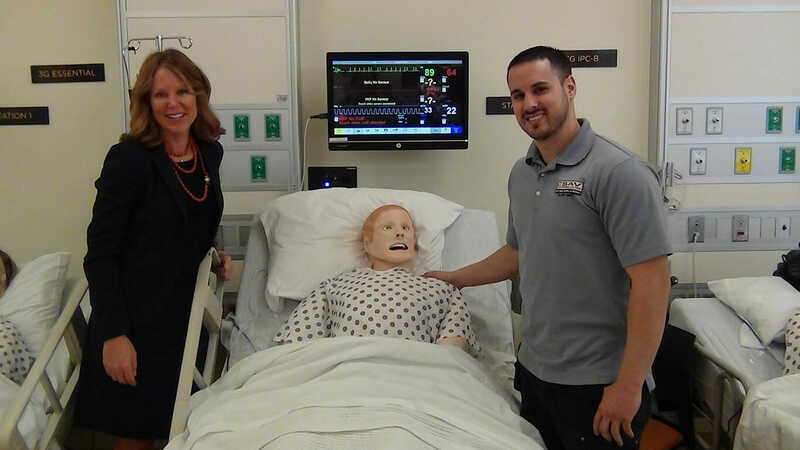 Having a state-of-the-art medical simulation lab for new students, new employees, and experienced employees is imperative, because they need the experience to be as close as it can be to feeling like a real-life situation. 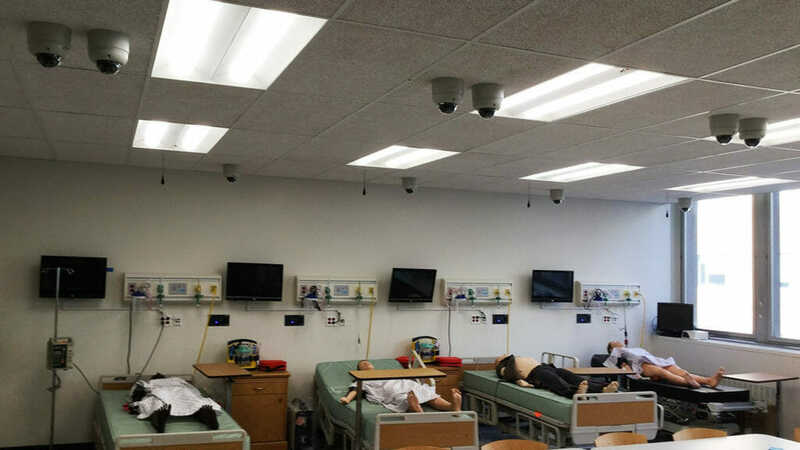 Give your students and faculty the chance to continue to learn and thrive in tough critical situations by aiding them with audio/visual integration to your medical simulation training facility. 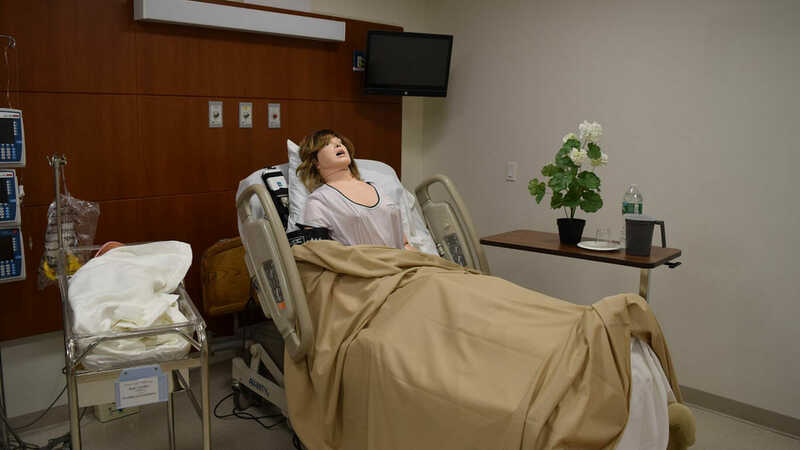 CSAV Systems is here to work with your organization to create, or update your medical simulation lab to exceed your expectations. 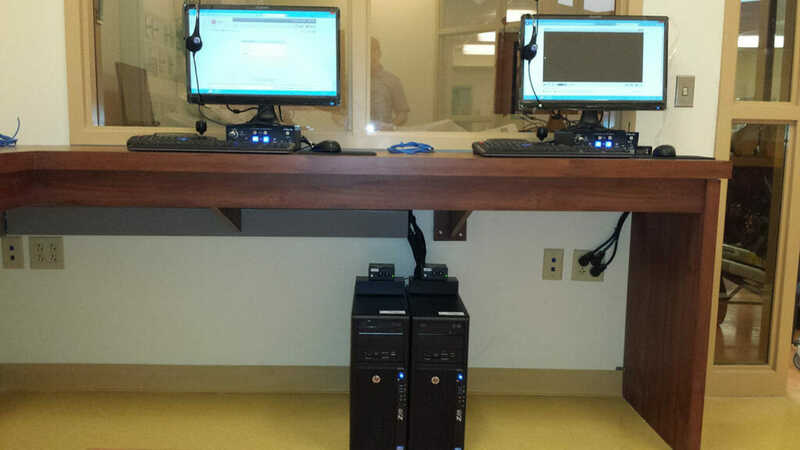 Give us a call at 732-577-0077 for a FREE system analysis. Click here to find out what our clients have to say! 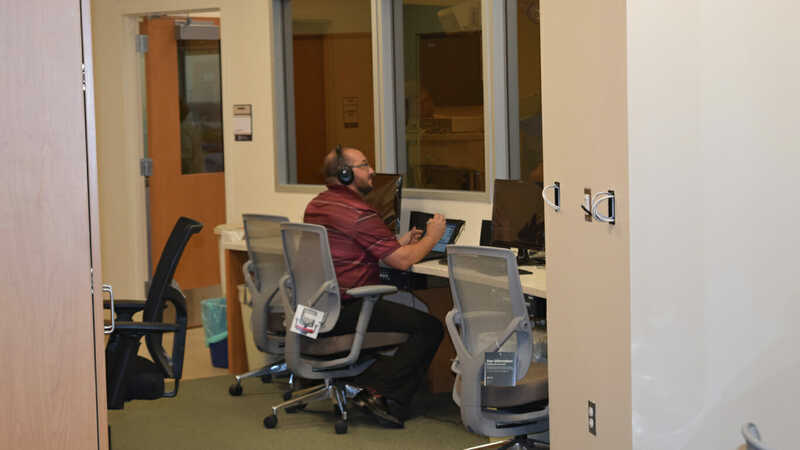 Debrief rooms and remote classroom applications also have unique audio and video needs. 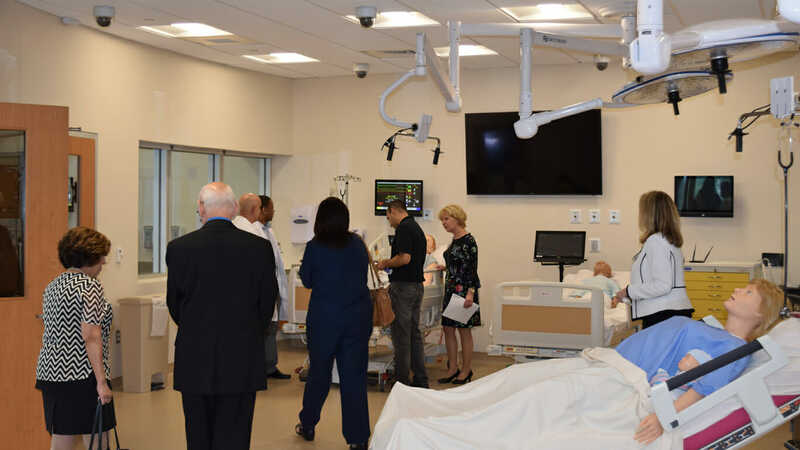 CSAV Systems has created innovative systems to allow live view, streaming, recording and remote playback in a variety of areas for hospitals, universities and other medical training centers. 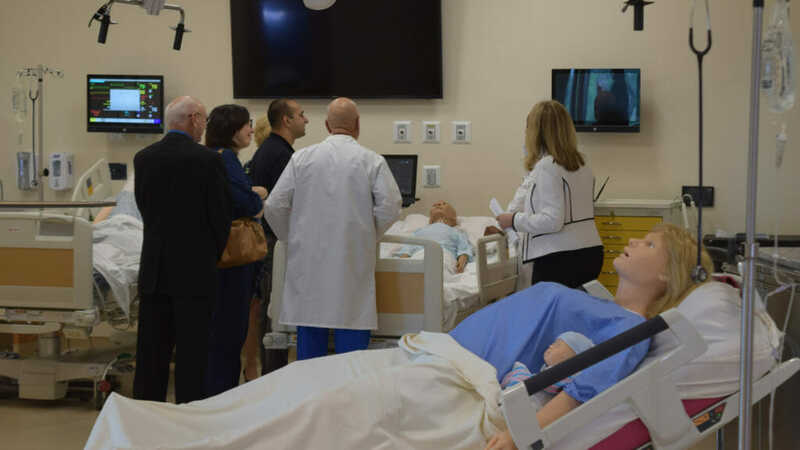 Always on the cutting edge, CSAV Systems searches the market and blends their experience with new technologies to enhance training with a strong focus on the medical simulation field. 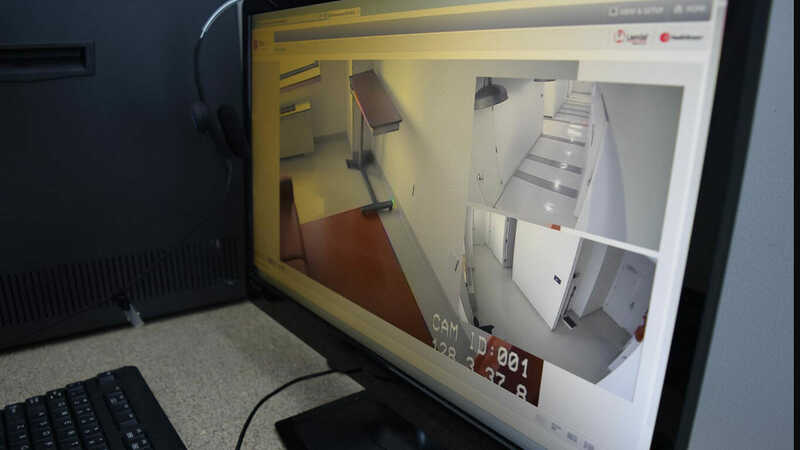 Each simulation action can be recorded, studied, replayed and logged to give learners every opportunity to evaluate each simulation experience, to see where there is room for improvement. 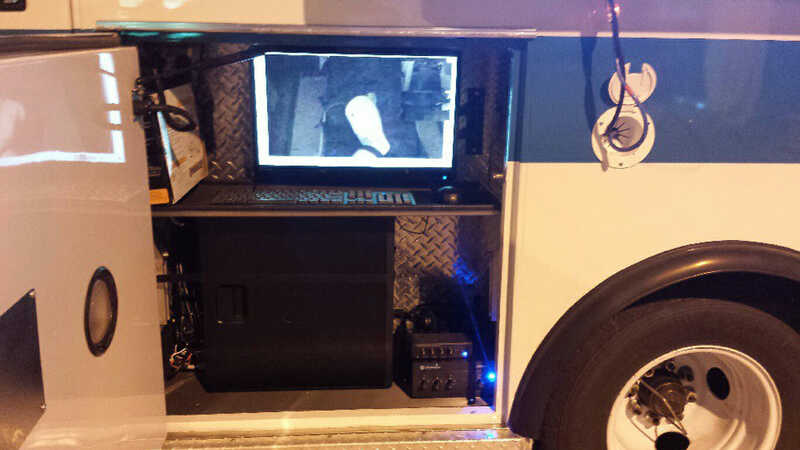 Both audio and video can be integrated with mannequin data to form a single, fully annotated debrief log. 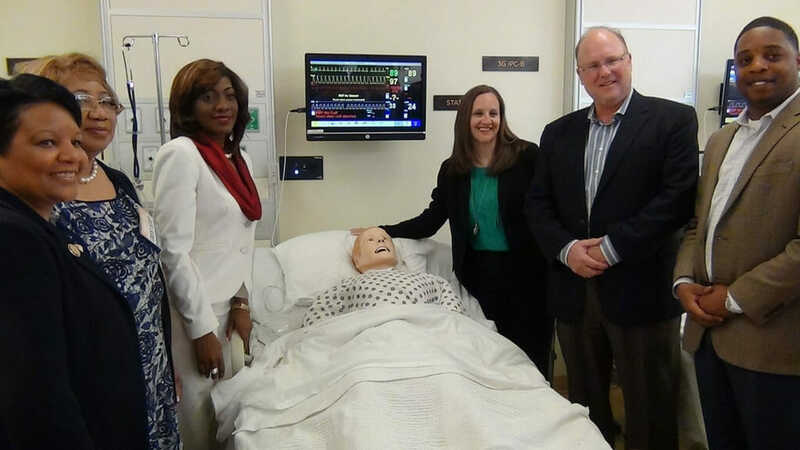 The greater the ability to share simulation activities and learning events, the more effective the results will be. With proper audiovisual integration, you will have the ability to stream the recorded experience to show where proper technique needs to be improved at an exact point in the simulation. Sharing this data with other students improves the ability to teach these proper techniques. 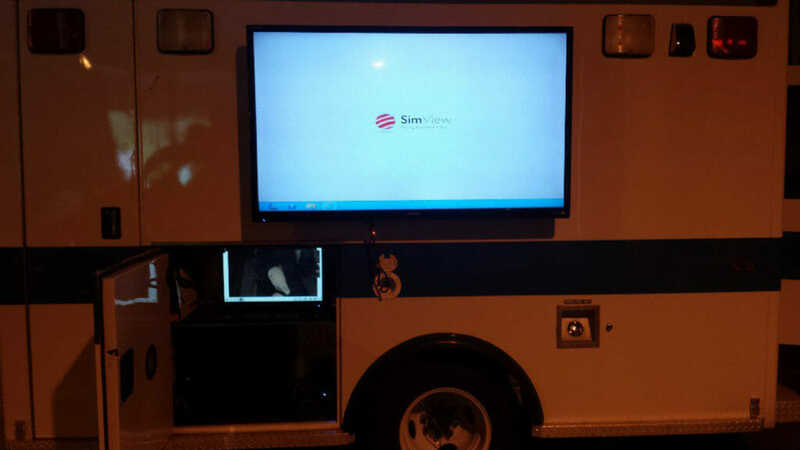 Our Audio and Video systems are designed to maximize every debriefing experience to improve critical life-saving skills. 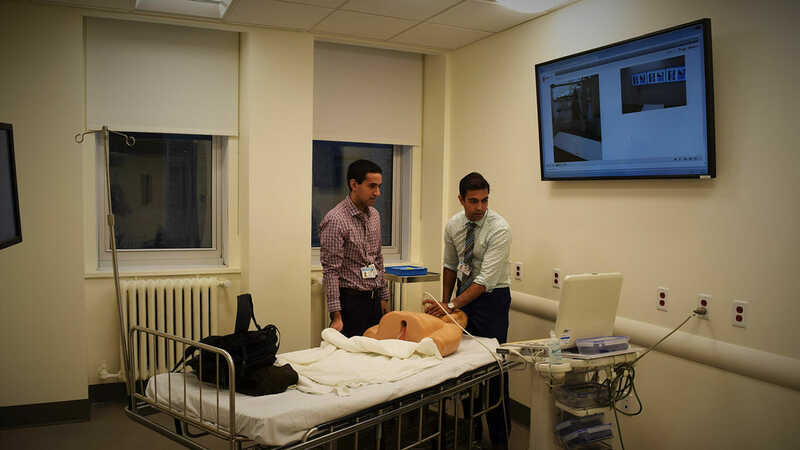 Effective debriefing is a crucial part of the students’ progress and evaluation in a simulation-based learning environment.